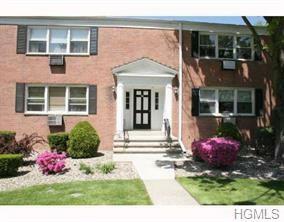 Spacious and bright upper 2 bedroom 1 1/2 bath co-op in beautiful Bon Aire with laundry and storage in building. 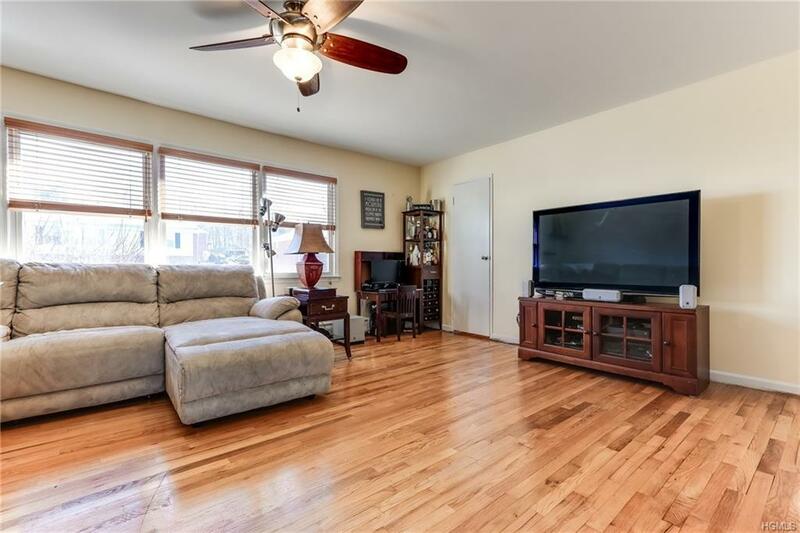 This home has hardwood and tile floors throughout. 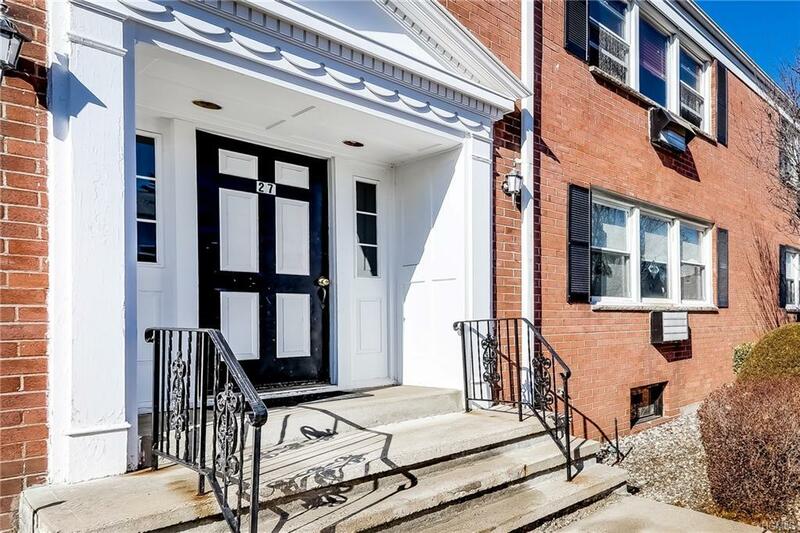 It boasts an oversized living room and large walk-in closet that many use as a private office. There is an open concept dining room and kitchen with sliders to the deck. 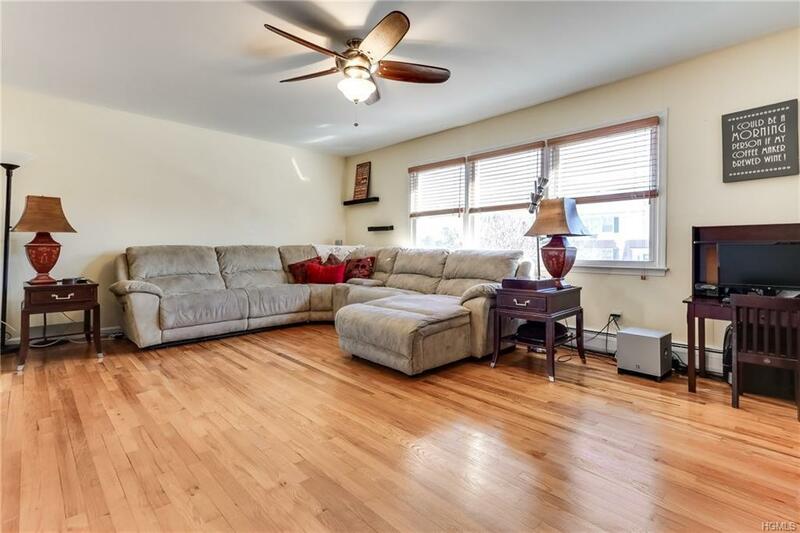 A large master bedroom with lavatory, 2nd bedroom and main bath complete this move in ready unit that also offers a location close to everything Suffern has to offer. Heat, hot water, cooking gas, pool membership and taxes are included in the HOA fees. If you snooze - you lose! Listing courtesy of Carol G Messler of Weichert Realtors.